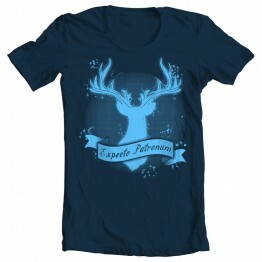 You may suspect, but you will never truly know what form your Patronus will take until yo.. 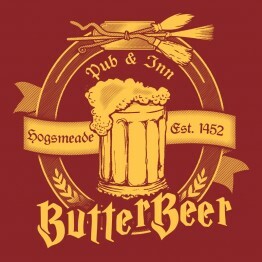 Try our world-famous butterbeer at the Three Broomsticks! 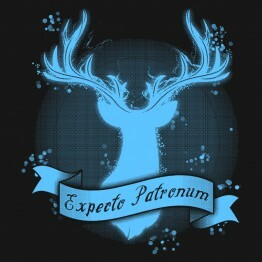 Please cast spells responsib..